I like that this Animation Studio encourages your child's creativity. Especially great for your child who is into making their own movies while also being able to practice computer skills. 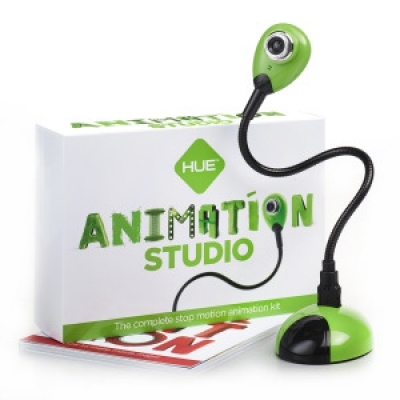 This is great for the creative person who loves animation. This is a really product for little creative minds. This is great because kids are more and more than savvy these days. Nice packaging. Love the quick start guide that is included. This allows even the beginners to get involved. Great product the the young techs coming up in the world.